From Wakayama, we returned to Kansai airport, flew to New Chitose airport, and travelled onward to our next stop, Niseko. Dubbed the Aspen of Asia, Niseko is the go-to place for snow sports in Japan. Incredibly, Japan Airlines offers business class fares on their domestic flights for an extra 1,000 yen ($12) if purchased in advance. We gleefully accepted the deal. Unfortunately, the only tangible difference between economy and business is the larger seat, but that was reason enough to get it. 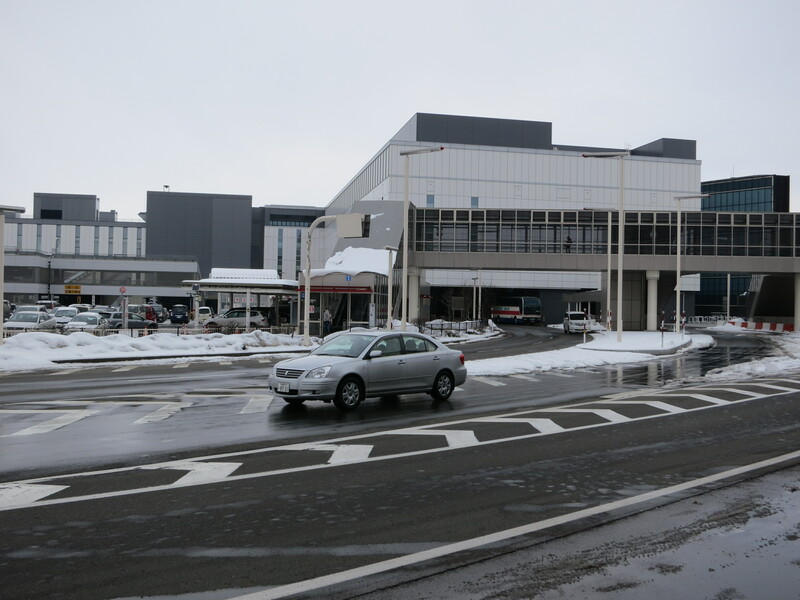 When I exited New Chitose airport, the first thing that struck me was the automatic door, quickly followed by the snow. It was everywhere, all through the city streets, metres high, all at sea level mind you. I had never seen anything like it. The trip up to Niseko was fascinating with new vistas at every turn. We were told the slopes at Niseko have two modes. It has its snow mode, where fresh snow falls daily and the slopes are incredible. Unfortunately, you can barely see far ahead of you. In sunshine mode, for a small sacrifice in powder quality, there is not a cloud in the sky, the air is crisp, and visibility is limited only by the distant mountain ranges. Luckily, we had the best of both worlds, with fresh snowfall on the day of our arrival and the most spectacular views with white as far as the eye could see. We hit the slopes the next day, and I had decided shortly after a confidence shattering run down one slope that involved me careening out of control and falling to the soft powdery snow numerous times, that I don’t like skiing very much, for the following reasons. 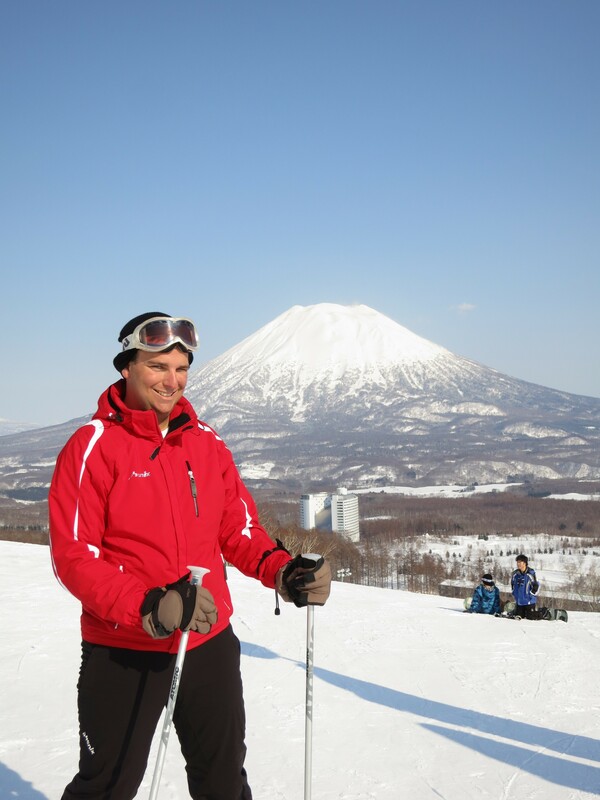 Nevertheless, I enjoyed the skiing I did do, and my skill level improved dramatically in the short time I was there.